Britannia Park is so much more than a campsite. 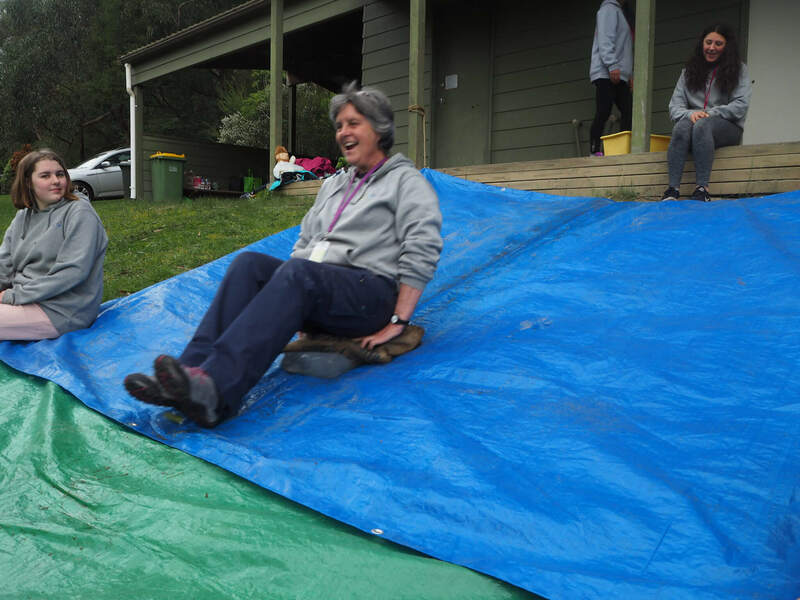 For 80 years, this 18 hectare park has been the heart of Girl Guide Victoria’s camping experience. We’re throwing Brit Park a birthday party on Sunday 28 October 2018 (you should come!) but right now let’s take a moment to appreciate some of the cool things about it. Brit Park was never officially opened! It was scheduled to open in 1939, but the ceremony was postponed due to bush fires. Then World War II started and the opening ceremony had to be cancelled altogether. 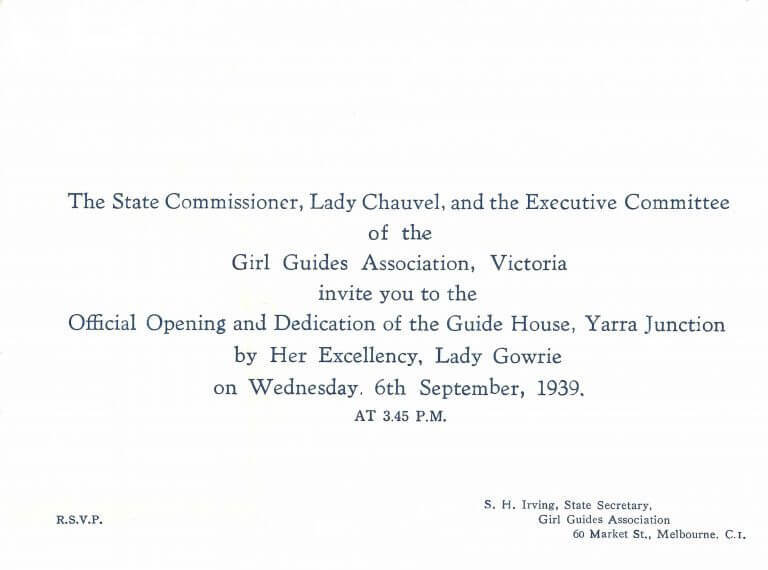 This is the original 1939 invitation, courtesy of Guiding Stories. There’ll be an official opening ceremony at the Brit Park birthday, 80 years after the park first began! 3. 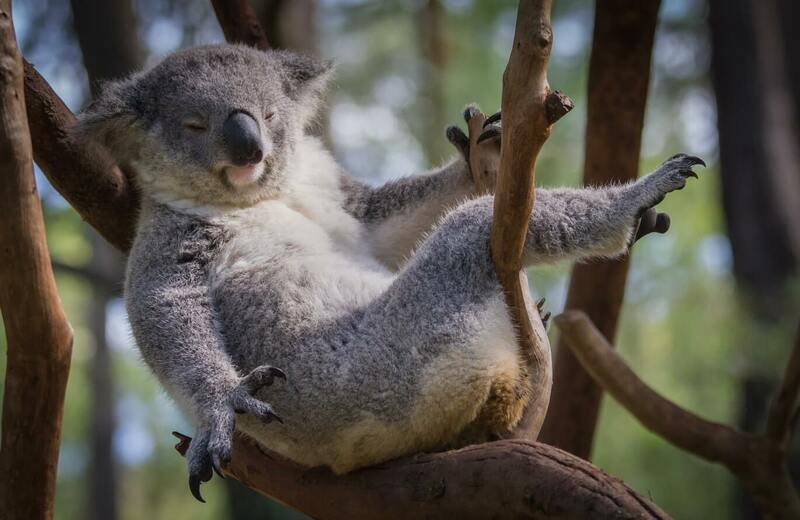 Speaking of koalas, if you’re quiet and lucky you might see one at Brit Park! There’s also a family of kangaroos living there, and plenty of possums. 4. The Brit Park possum flyer is quite possum-bly the best thing ever. 5. 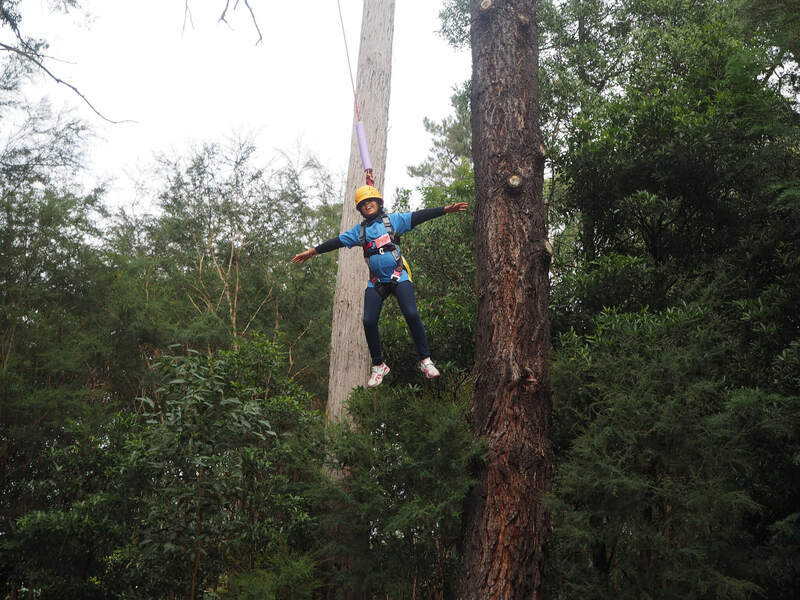 We adore the low ropes course of course! 6. Mud, glorious mud! 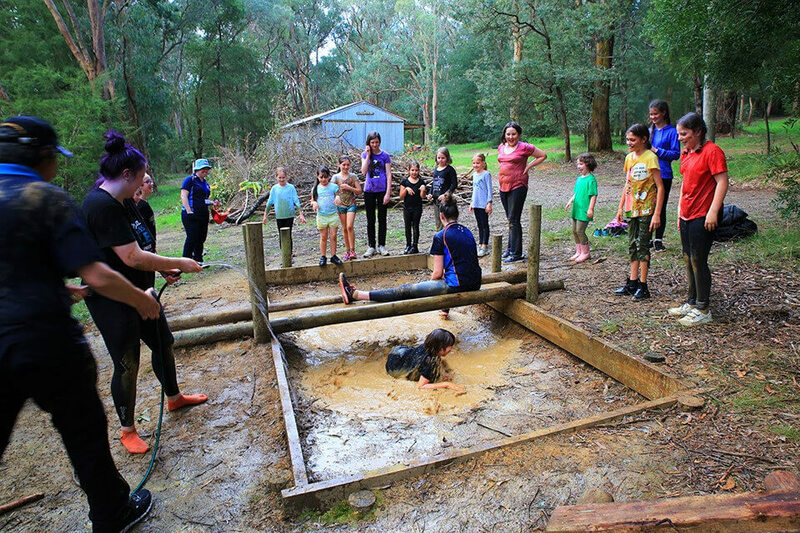 The mud pit in challenge valley is mud-nificent. 8. The Brit Park birthday party! This event will be packed with lots of cool things like activities, games, souvenirs, Devonshire tea, a sausage sizzle, and more! Do you love Brit Park? Have you never been and are curious to explore it? Come to the Brit Park Birthday Extravaganza. 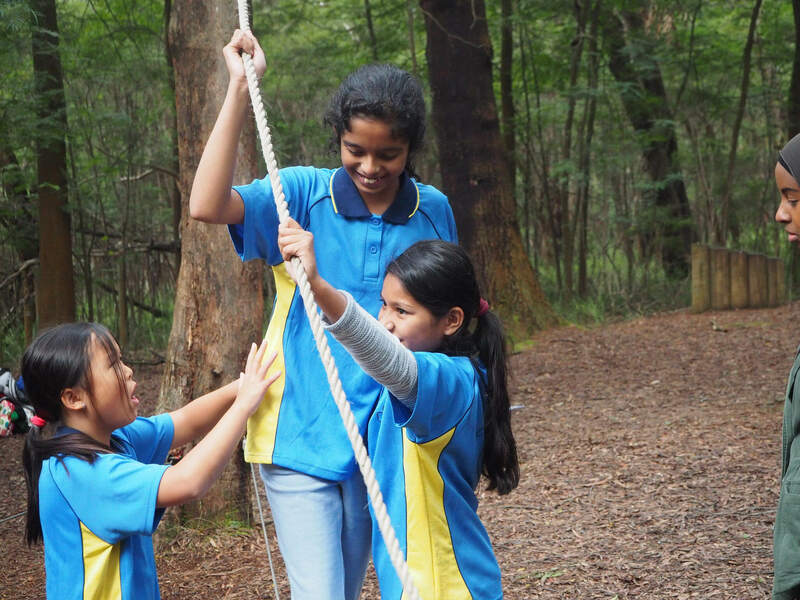 This is a FREE EVENT and all members of the Guiding community are invited.